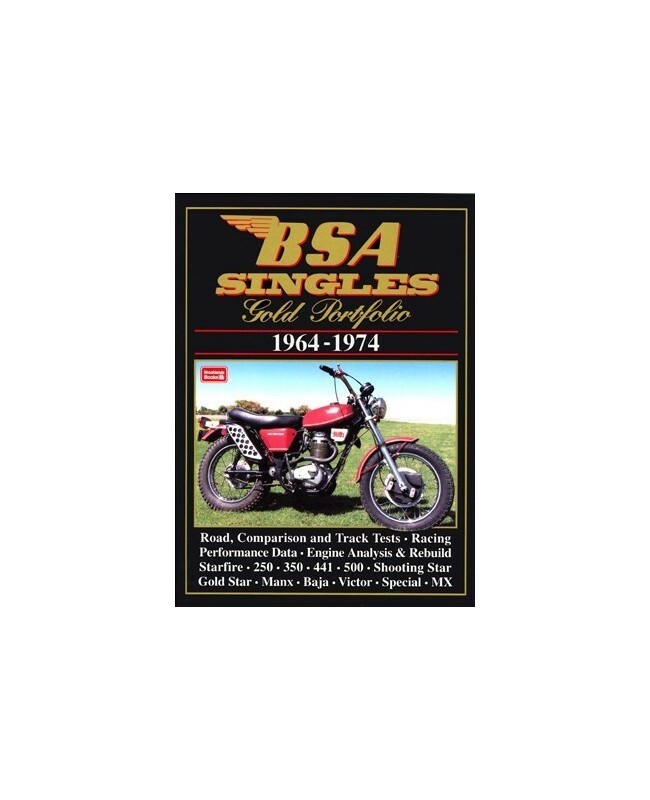 These volumes contain 48 articles including road test reports from such popular magazines as Cycle World, Motorcycle and Motorcycle Mechanics. Plus articles on new model reports, performance data, history, service notes, engine analysis, specs and tuning. 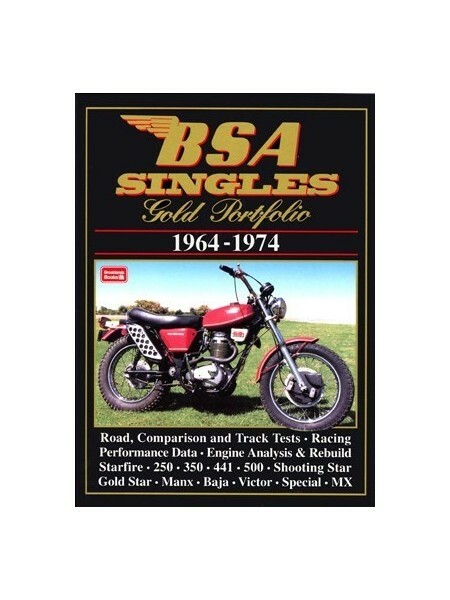 Contains specific articles on Starfire, 250, 350, 441, 500, Shooting Star, Gold Star, Manx, Baja, Victor, Special and MX.